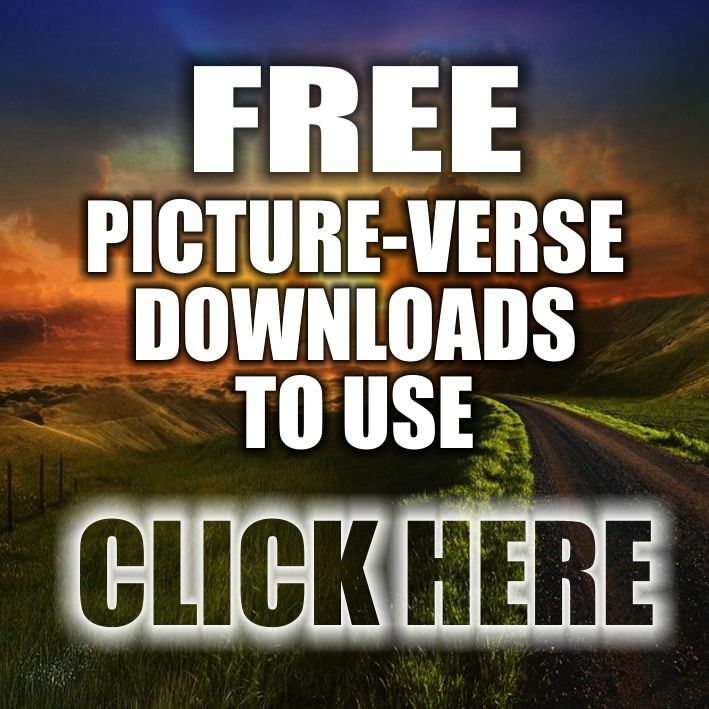 PLEASE NOTE: It is impossible for us to help everyone that asks for a free copy. 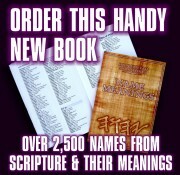 In order for us to send a free copy a supporter has to donate to cover the costs of your copy. 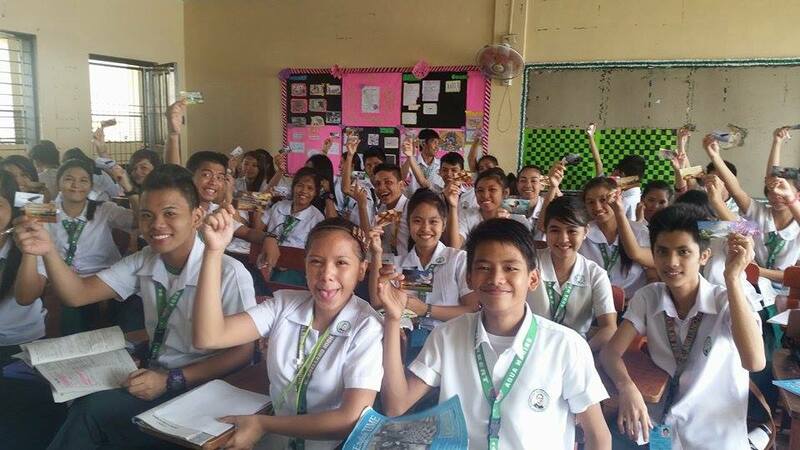 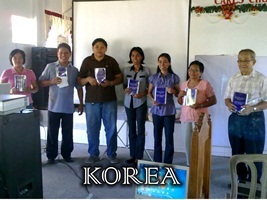 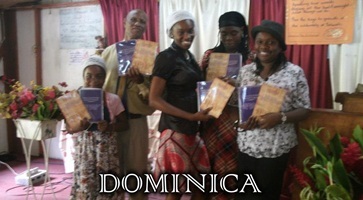 We receive hundreds of orders from many believers all over the world. 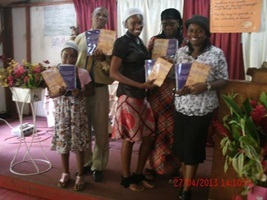 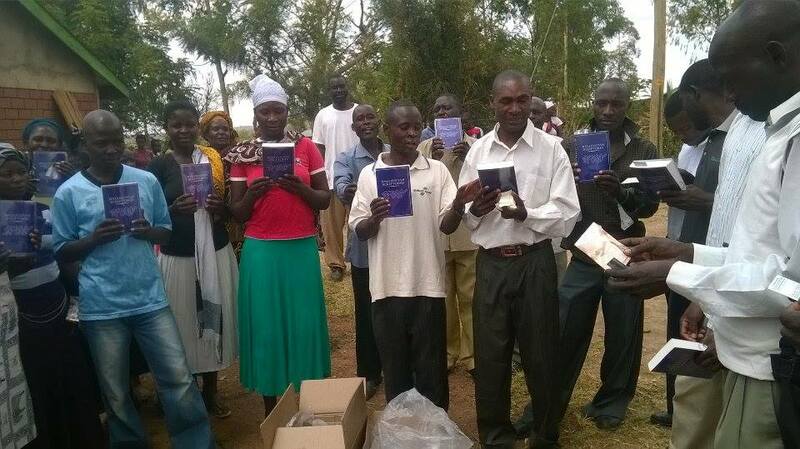 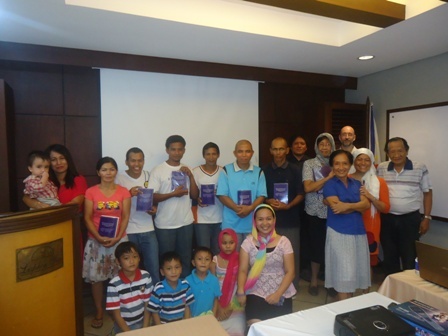 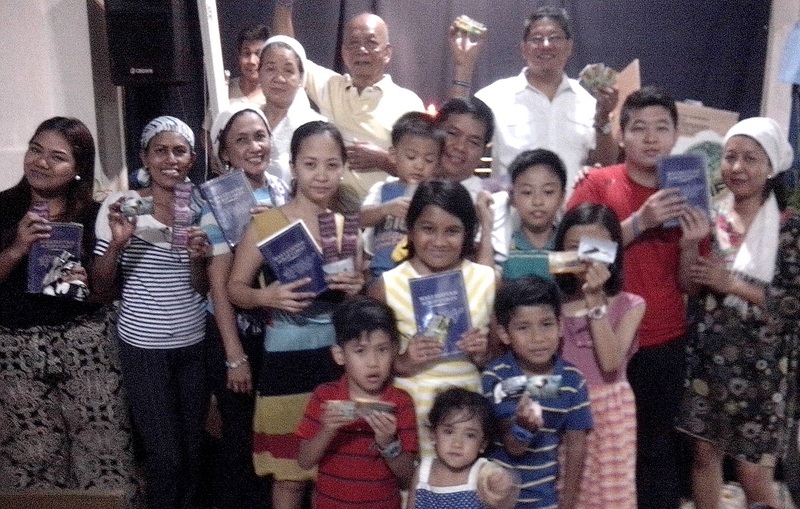 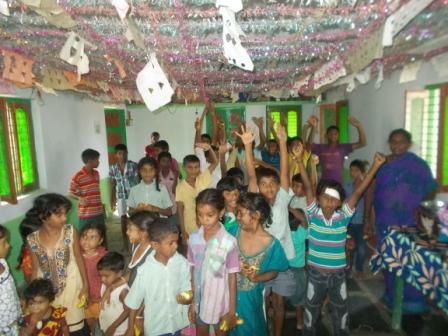 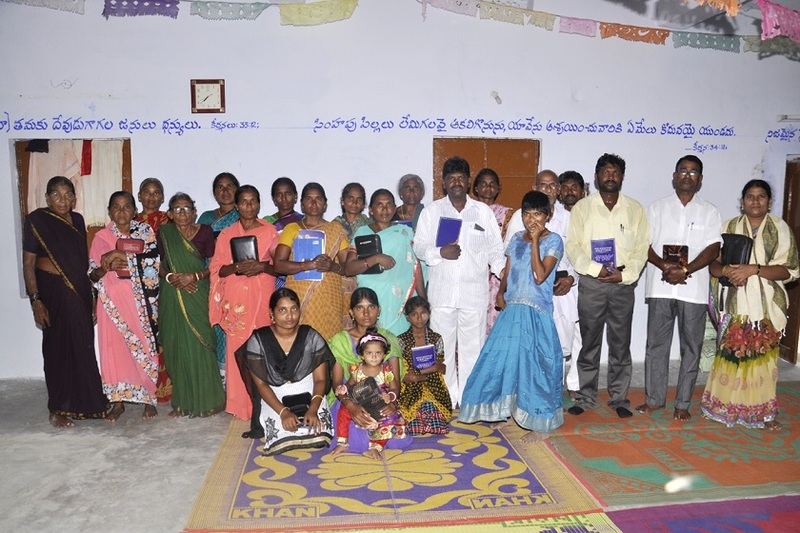 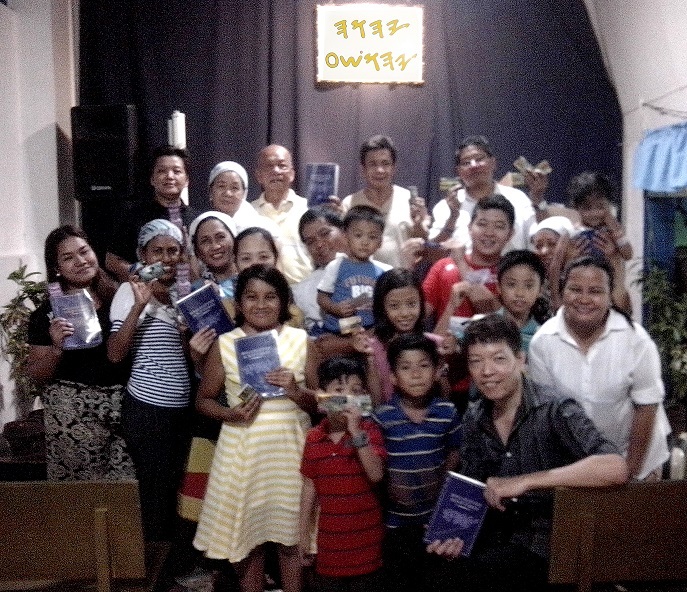 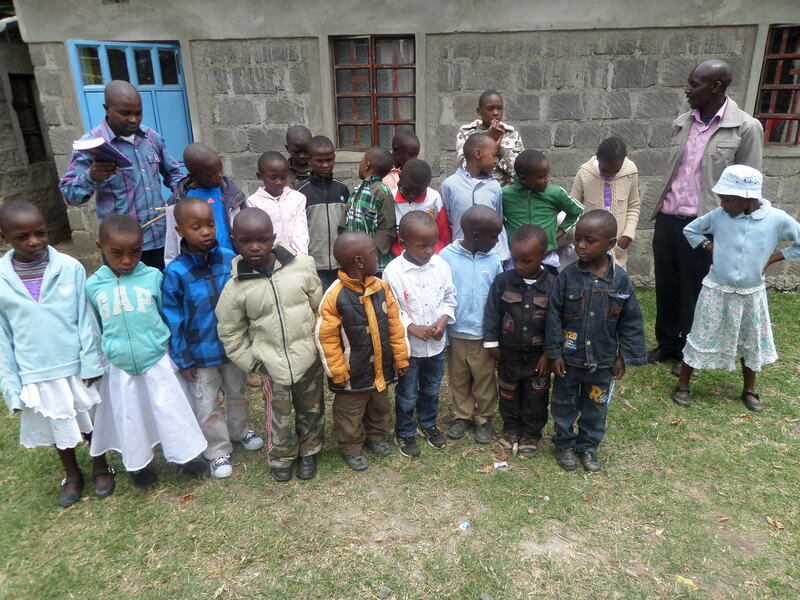 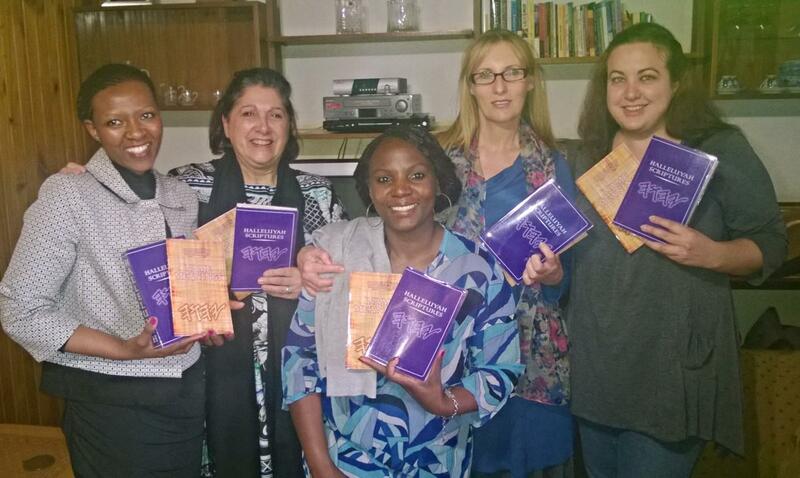 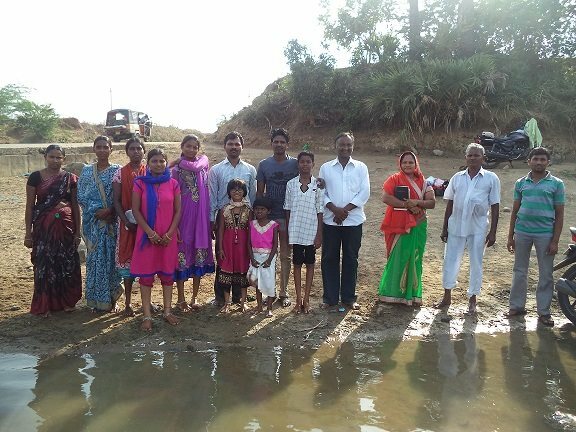 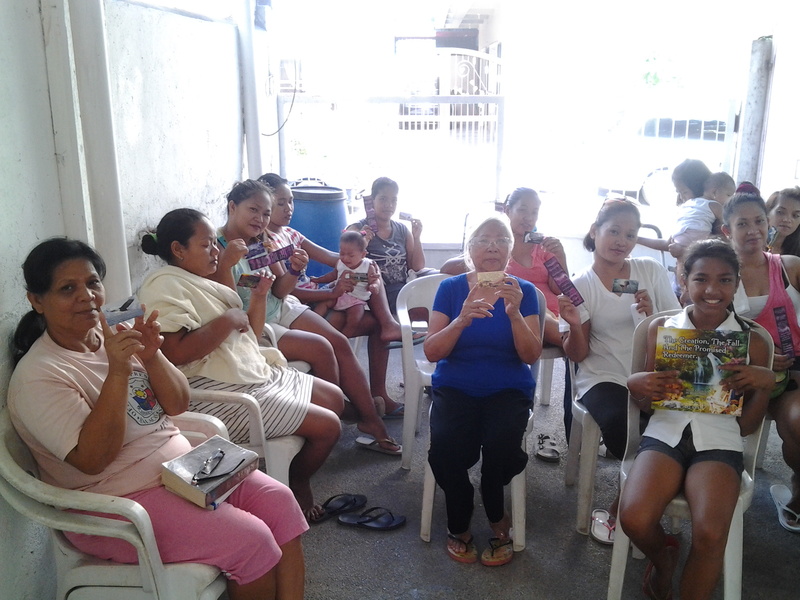 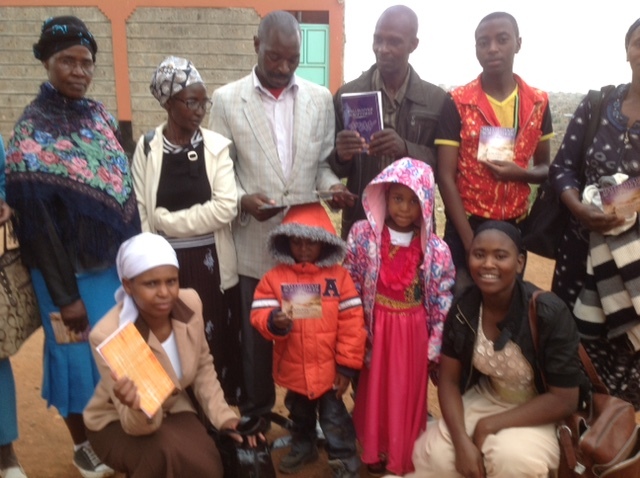 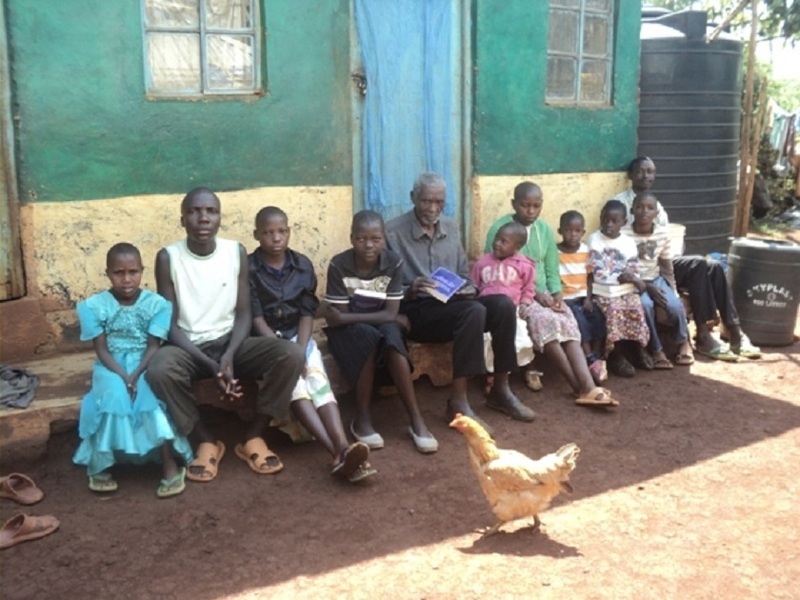 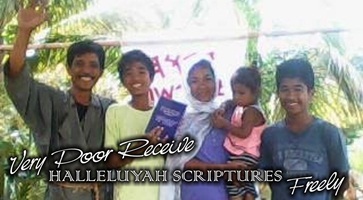 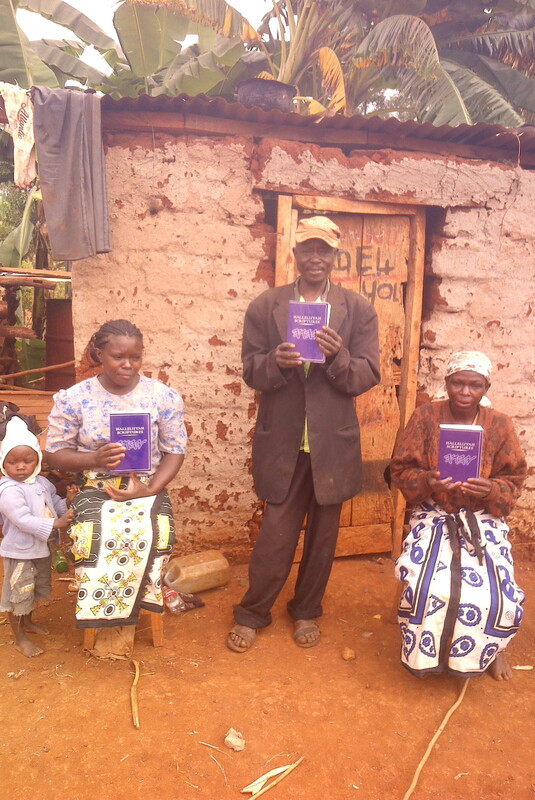 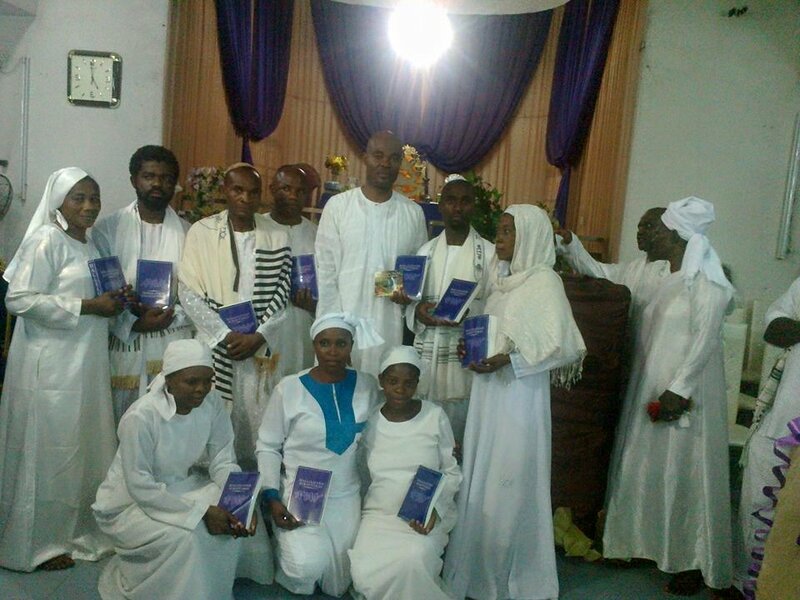 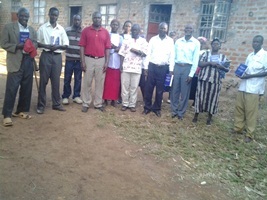 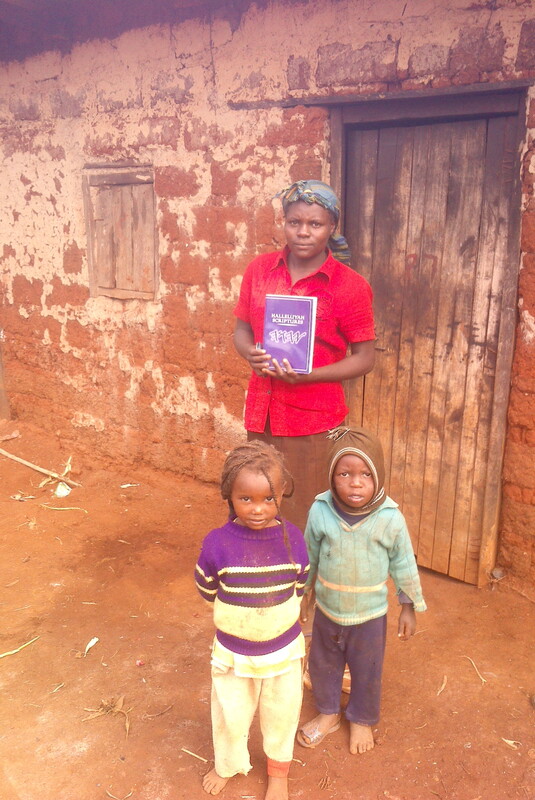 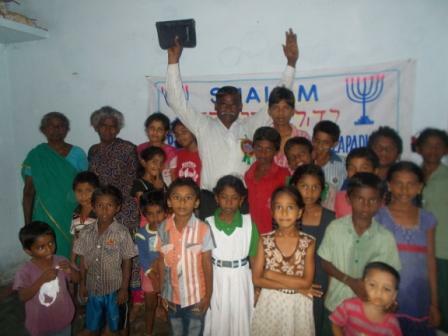 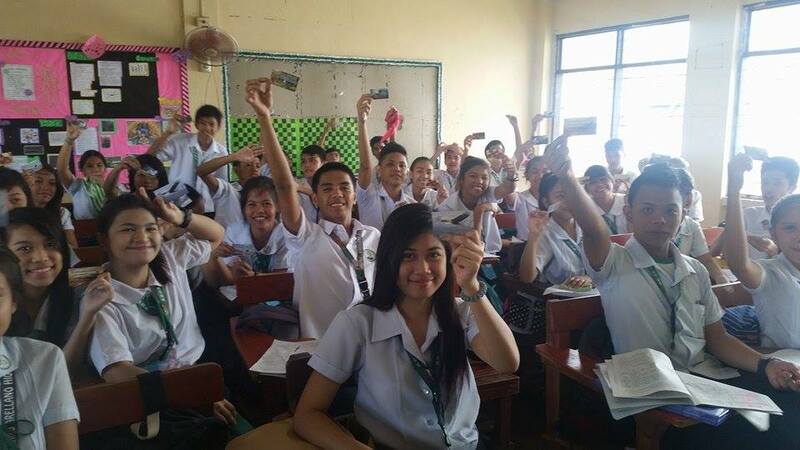 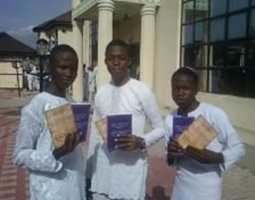 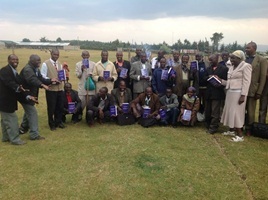 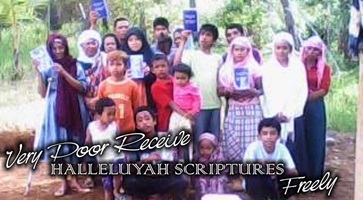 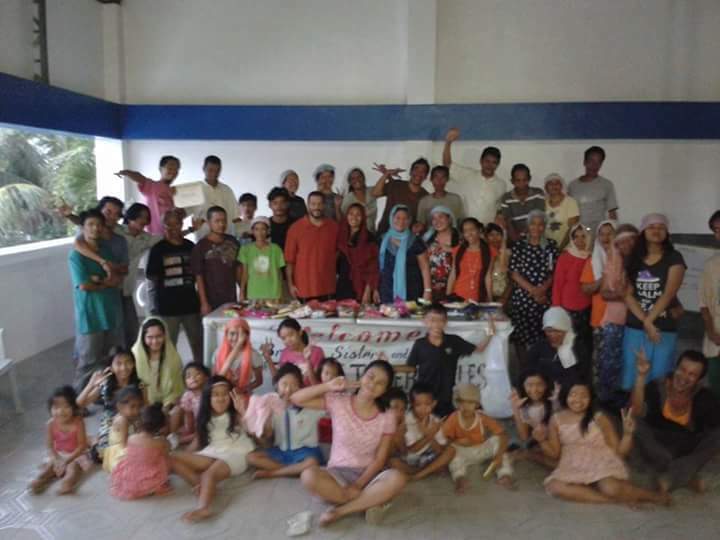 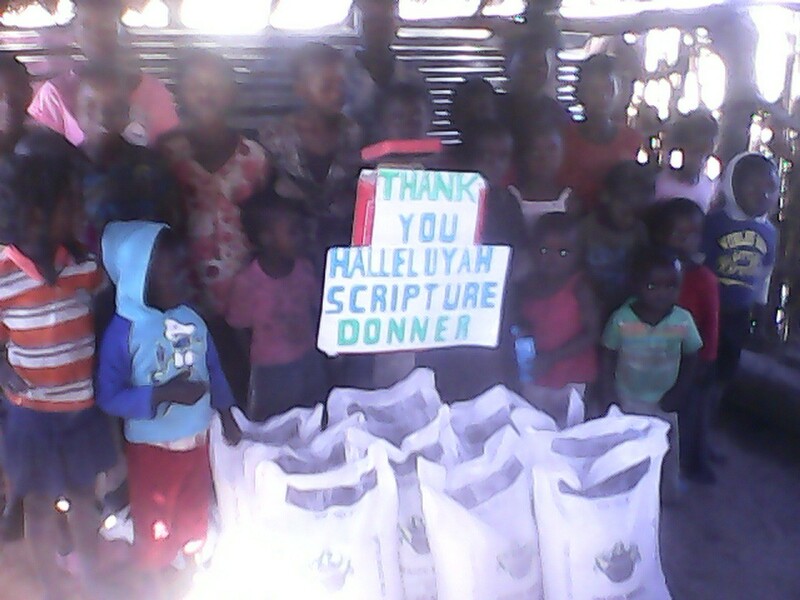 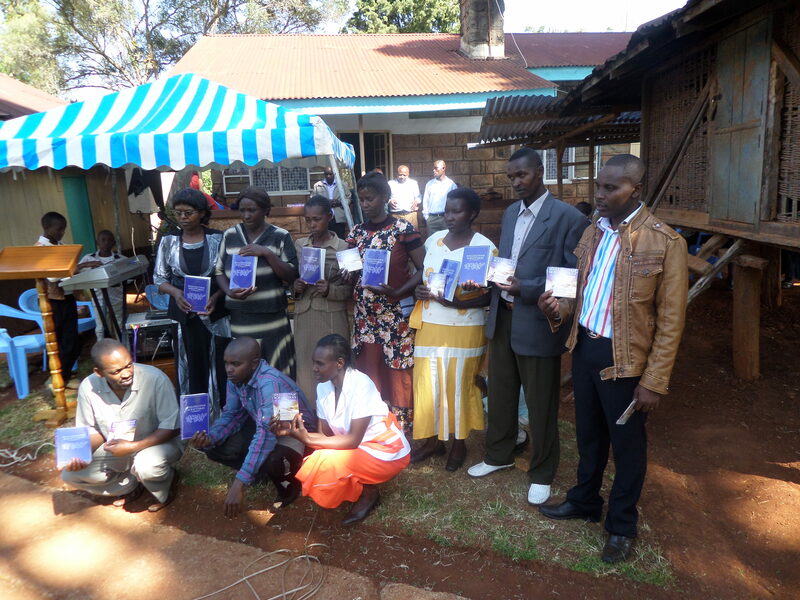 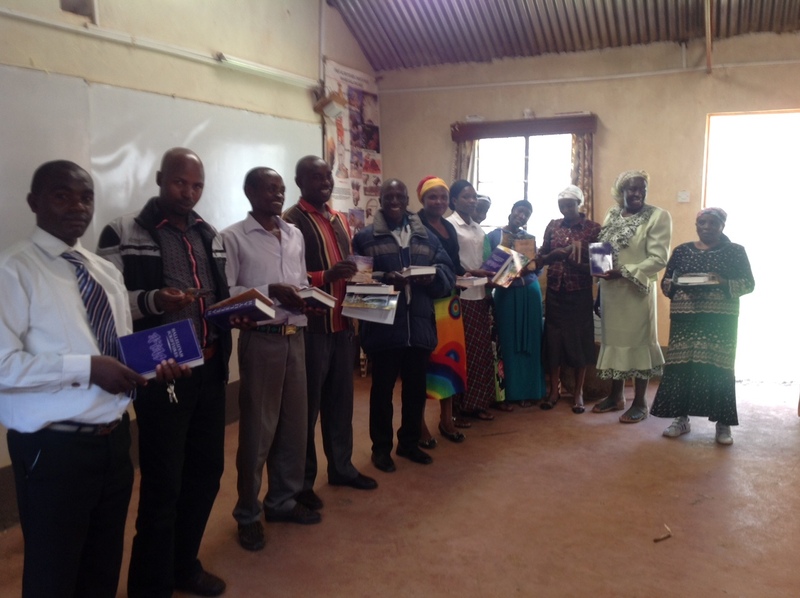 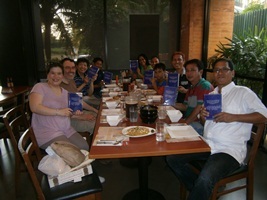 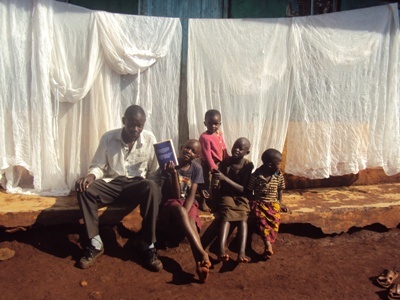 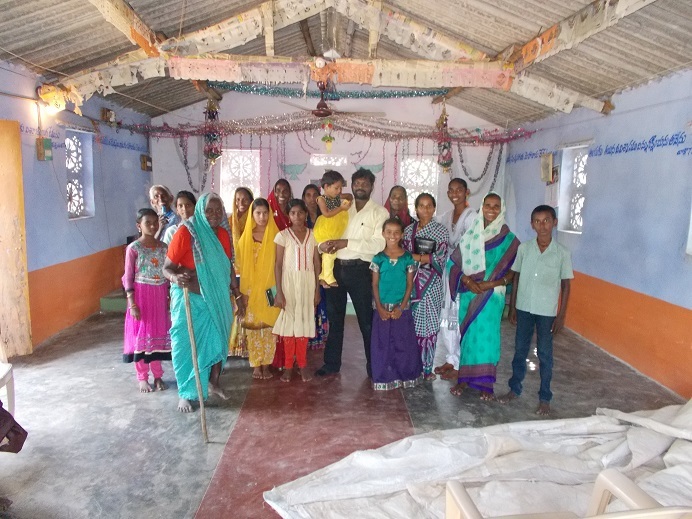 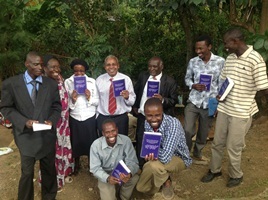 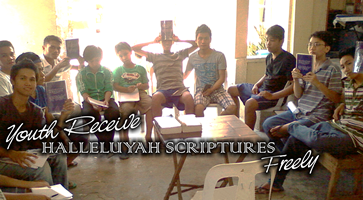 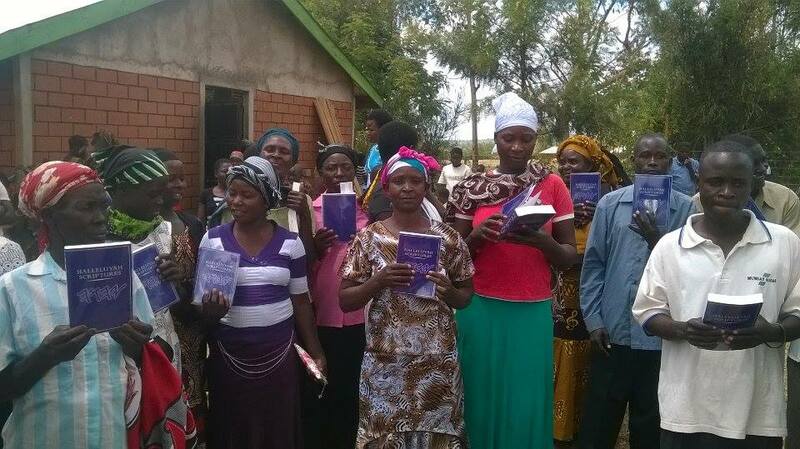 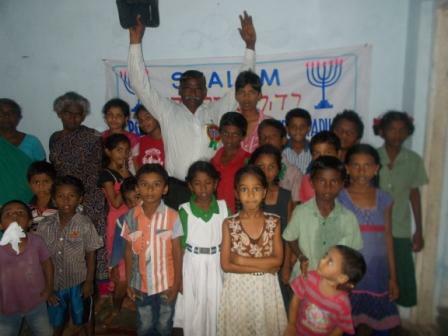 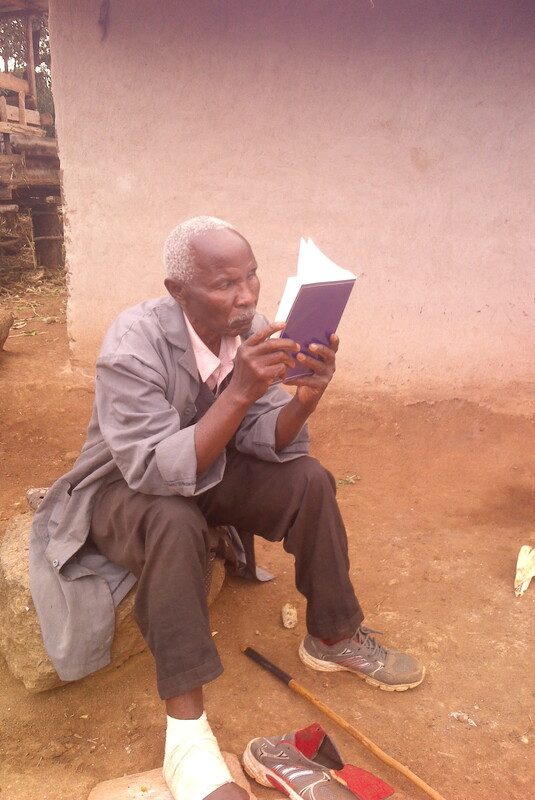 These believers have never seen, nor owned a copy of the Father's Word and have no means or opitions of affording. 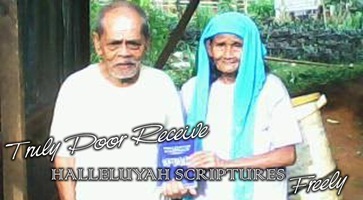 Please pray if your situation is urgent and kindly bear with us. 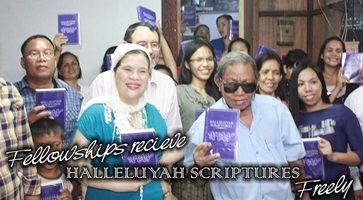 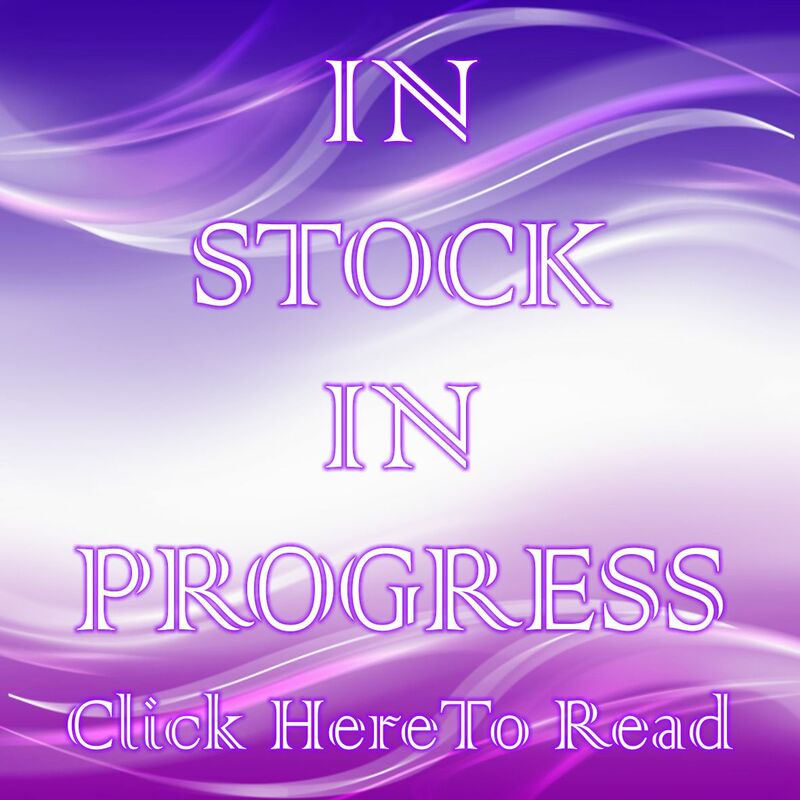 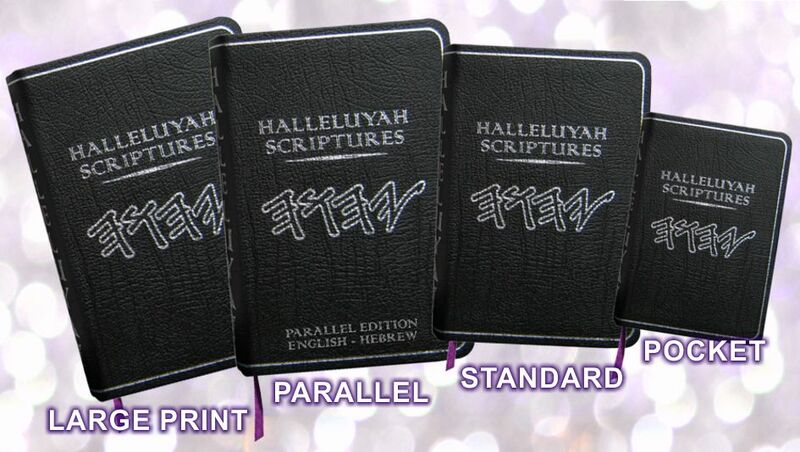 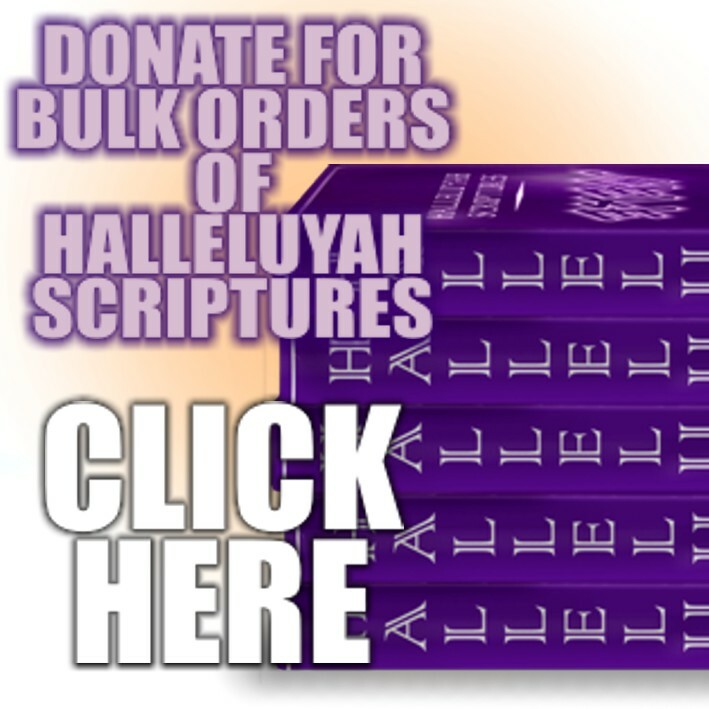 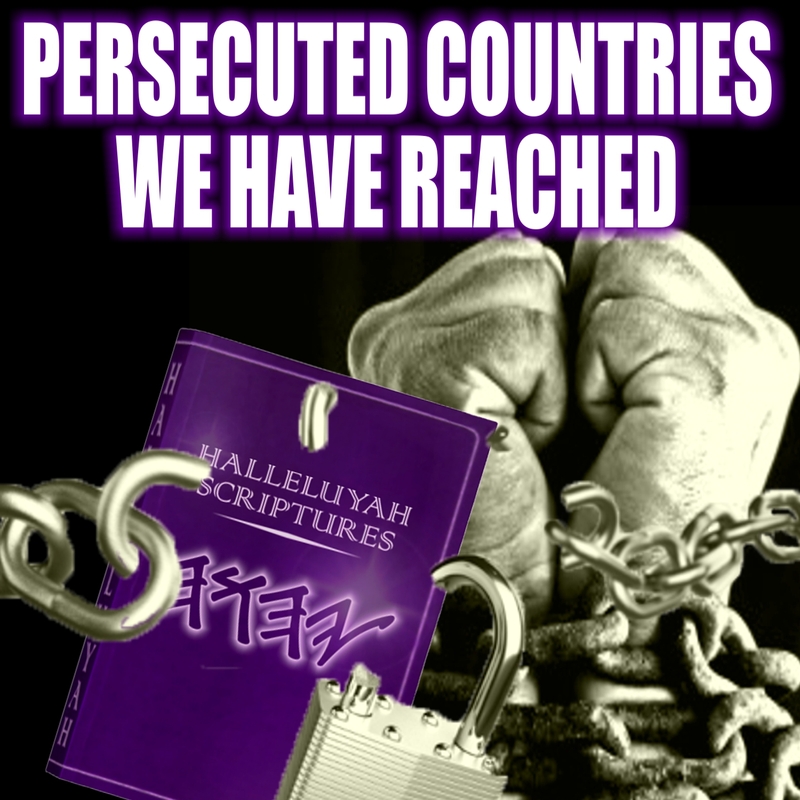 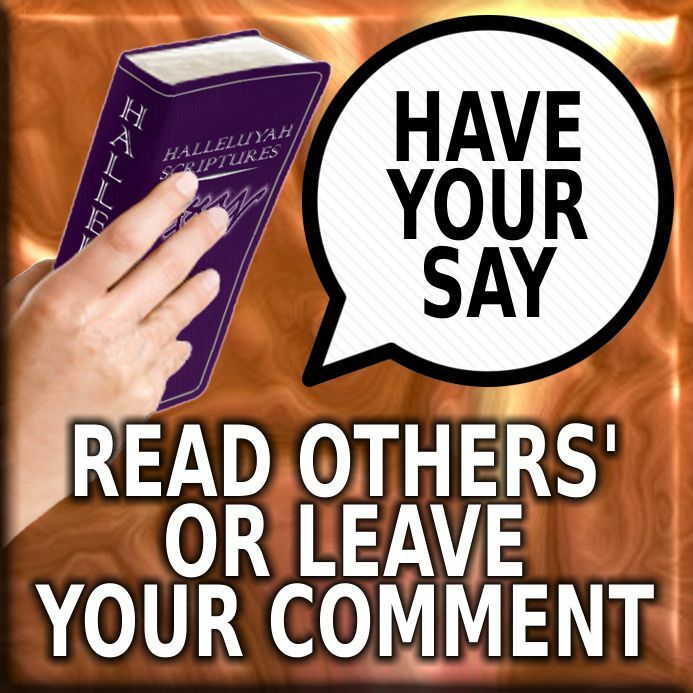 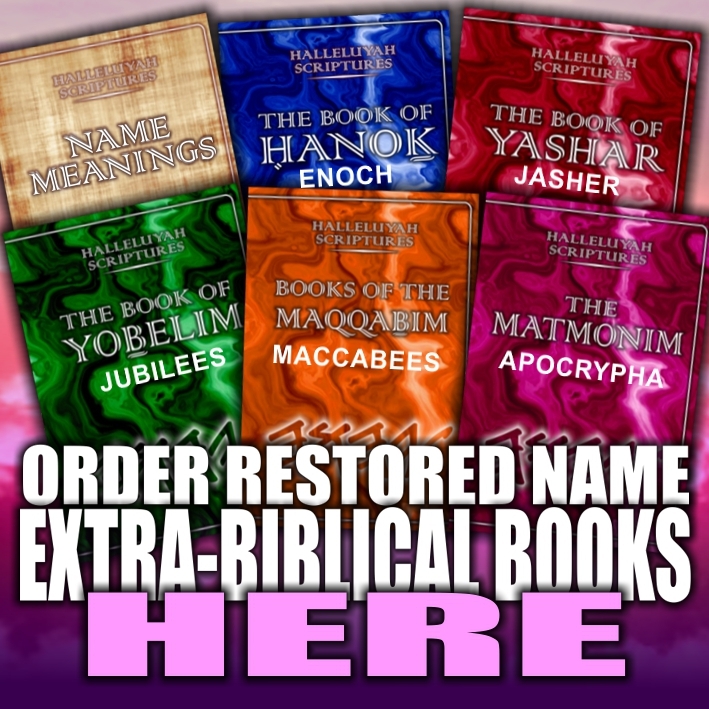 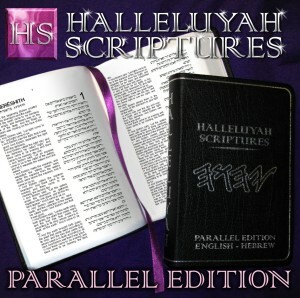 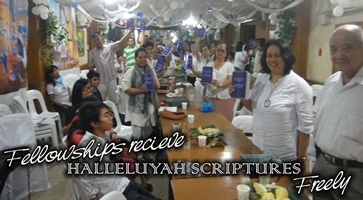 To Order Copies of HalleluYah Scriptures click below and Fill out the Form. 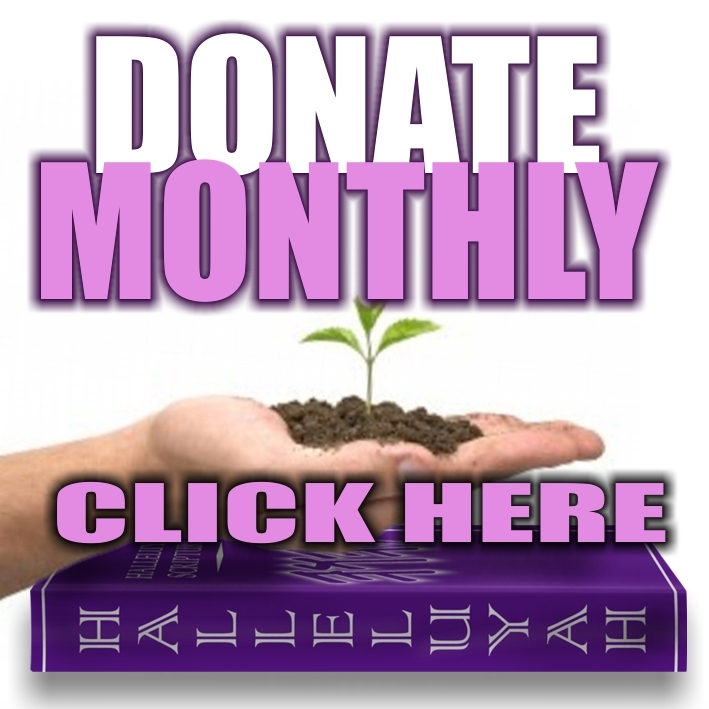 Order Form For those that would like to donate ONLY and are not interested in ordering copies please see our donations page.